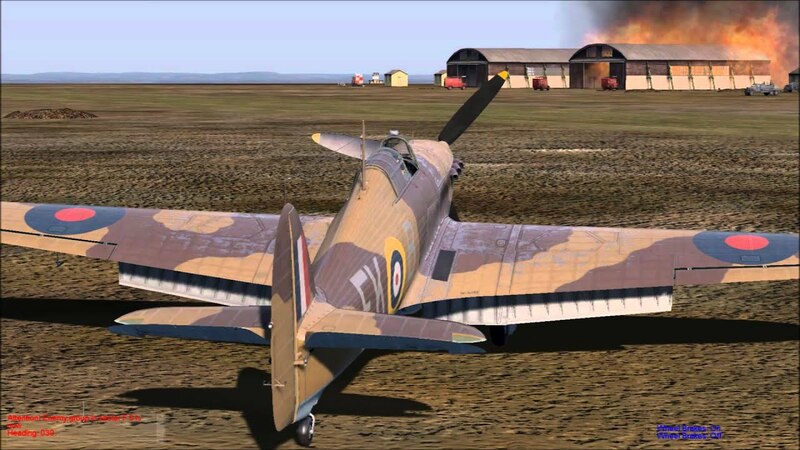 With a new focus on the best flight games available today for PC: War Thunder, World of Planes, Battlefield and the ArmA series. 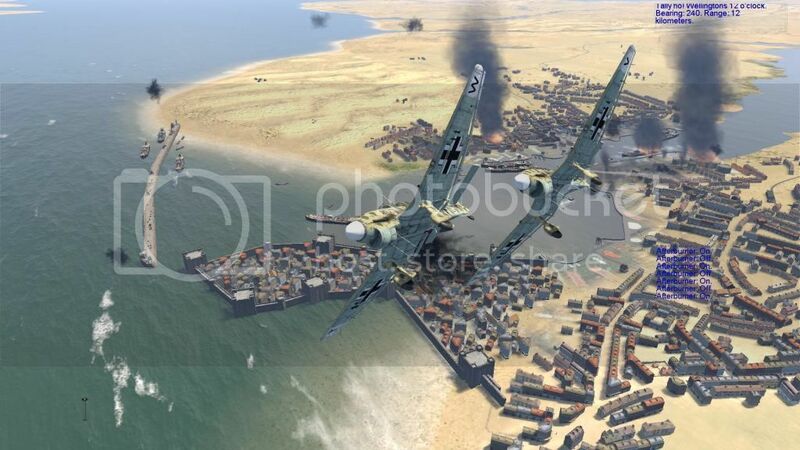 Plus all the content you love for Cliffs of Dover, IL2, Battle of Britain, Battle of Stalingrad. 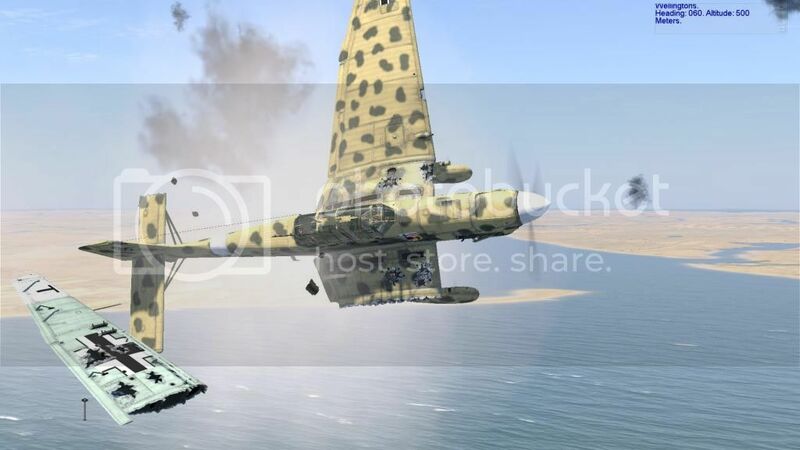 Just when you thought DCS updates could not get more bizarre here is the big news from the lead developer - "I’ve spent all week doing emergency translations and documents." 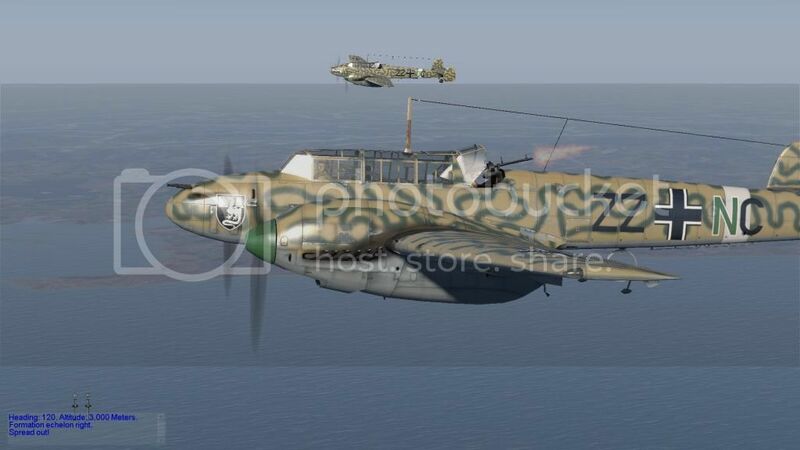 He also posted a couple of shots of instrument panels and a 3D object sketch of an Me 262. In the update before that, he posted more screenshots from an MS Excel spreadsheet of instrument documentation. Oh, Good. Looks like it is storming ahead. If this was a backyard indie developer, you could praise this type of limited progress. But it isn't. The DCS WWII project is clearly under-staffed, under-funded, over-ambitious and going nowhere, slowly. 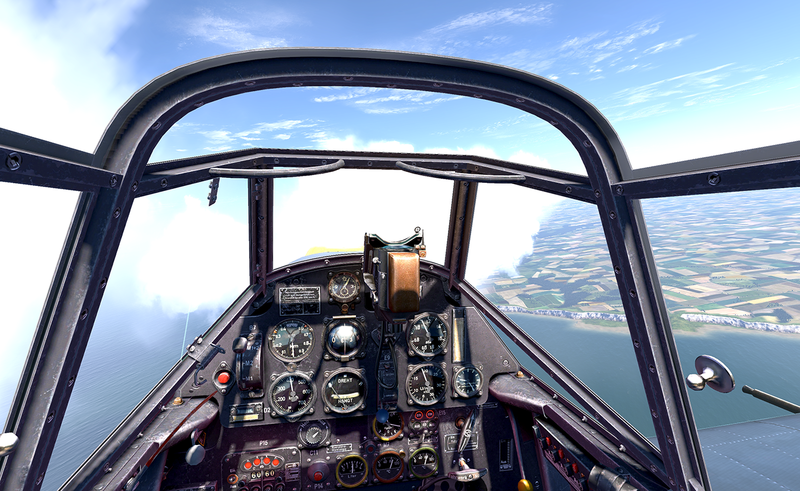 Meanwhile, at the same time the IL2 BoS dev team (their sim is also at alpha stage, but you can already buy in and fly) has added multiplayer, a quick mission builder and a new aircraft, the PE2 - bringing current flyable aircraft to six. Not bad for a project that kicked off only a couple of months before the DCS WWII Kickstarter. 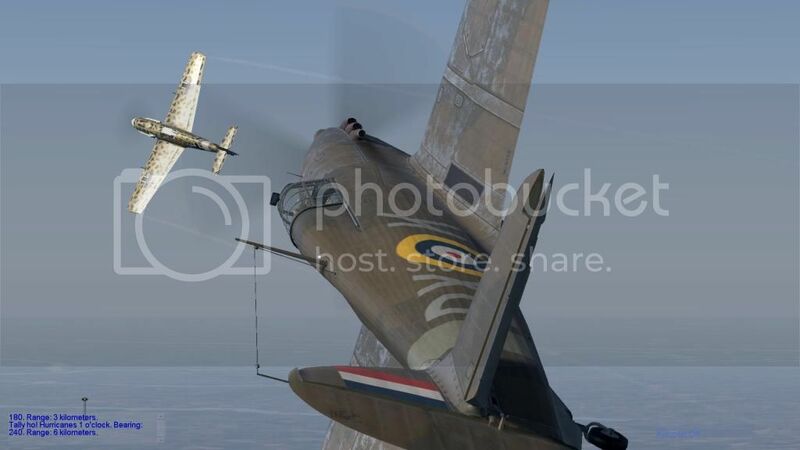 I have actually been blacklisted by the BoS devs for being a 'hater' but despite that, I will continue to report fairly, and fairness dictates that in the race for simmers loyalty and money at the moment, between DCS WWII and BoS, BoS is the hands-down winner. That said, the best value for money remains Cliffs of Dover with the Team Fusion Mod. 10 USD for the best online or offline WWII simming experience available today. I pledged $40.00 via pay-pal back in October 2013 and i`ve not heard anything reference my rewards process. I do hope this all goes through and it gets sorted out soon . Why would you spend $95 for an alpha version of battle stalingrad when you can get full version of ClOD for $10? 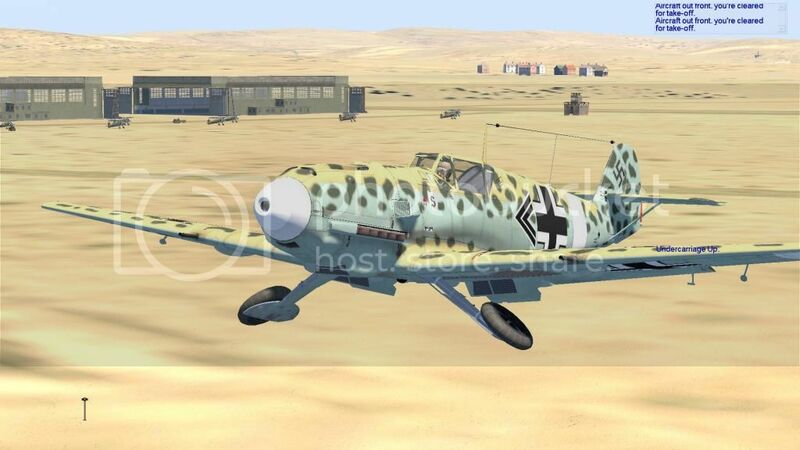 OK if you like the newest thing, but the cockpits and graphics for battle stalingrad look not much better than IL21946. I am flying online on ATAG servers with 100 players in full real battles anytime I want in ClOD, graphics are amazing and game is awesome. Single play AI still sux tho. Battle of Stalingrad copies War Thunder gameplay! (c) 2011 Heinkill. Picture Window theme. Powered by Blogger.